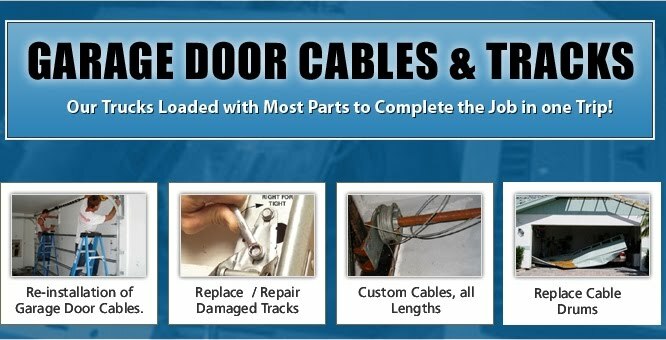 Maintain a solid connection with your opening system with our safe and secure process for garage door cable replacement in Downers Grove, IL. Much like the tightly-wound torsion springs; this cabling should only be replaced by a proven professional. The potential energy in the springs pulls the garage door cables that are attached to either side of the door. When these intricately-woven strands begin to rust and corrode, they are sure to split. As soon as you notice the slightest bit of damage, make the call to the cable repair team at Innovative Garage Door. Even the best looking door is useless without a solid set of cables and hinges. Before you allow your garage door hinges to fail right above your valuable vehicle, have them replaced by contractors with advanced tools. With a scheduled approach to preventative maintenance, you can enjoy years of service from your garage door. Resolve any issue quickly and affordably when you choose the right company for hinge repair. When you consider the risks involved to your car and your home’s security, why would you allow a small issue to become an even bigger problem? Our family-owned company is ready to assist you with any concern you have, 24 hours a day. Stay safe and save money on your next cable replacement project. Identify potential areas of concern and resolve them quickly with our preventative approach to maintenance cable repair. 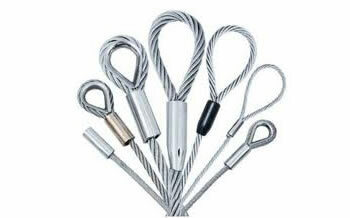 Your overhead door is a complex system of pulleys with cables consisting of tightly-woven strands of metal. These strands are under a tremendous level of tension, and that makes the repair process especially risky. That is why the smart homeowner hires a repair team with decades of experience to rely upon. Much like the springs and cables, your garage door hinges are also at risk for rust and corrosion. Any failure of these hinges could cause a complete collapse of your door. Extend the lifespan of your attractive entrance with our approach to garage door hinge replacement. 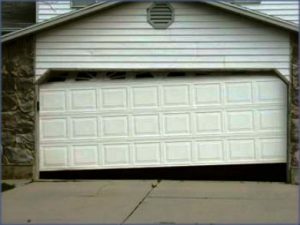 Our first priority is your safety, and if that can be assured with a minor garage door hinge repair, we are more than happy to proceed with that option. Should your existing hinges and door prove beyond any type of repair solution, our sales team is ready to help. Our clear pricing and proven approach to these problems makes this company the logical choice for local homeowners.